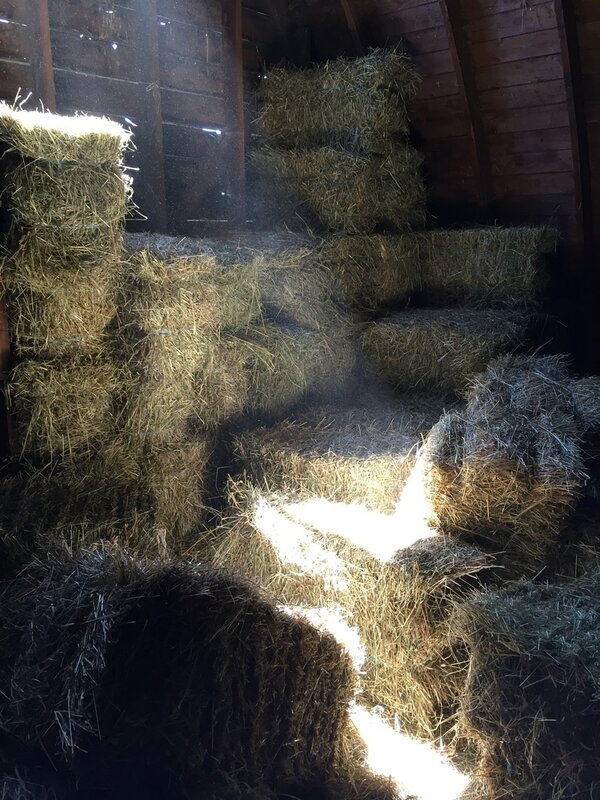 We cultivate our own hay both on and off site. We currently have beautiful 1st cutting available for sale. No amount too big or too small. Delivery available. Please call Derick for details at 908-619-0088.